One show, triple bill, with the five-member Bruce Springsteen Band headlining. The support acts for this show were originally Sweet Chariot and Tumbleweed, but it appears that the latter were replaced at the last minute by The Joe Hagstrom Squeak Band. This was an outdoor show orchestrated by Tinker West’s Blah Productions. Garfield Park is located at the intersection of Broadway and Ocean Ave, near the ocean. The line-up for this show is Springsteen, Van Zandt, Sancious, Tallent and Lopez. Although Bruce handles all the lead vocals, the performance is unusual in that Springsteen is on piano for most of these ten songs from this show. Sancious plays the organ and Steven Van Zandt handles much of the guitar chores. Tinker West guests on congas on "Dance Dance Dance" and the rousing finale "Jambalaya" (which also features an unidentified walk-on troupe of backing vocalists consisting of inner circle troops and members of both undercard bands). 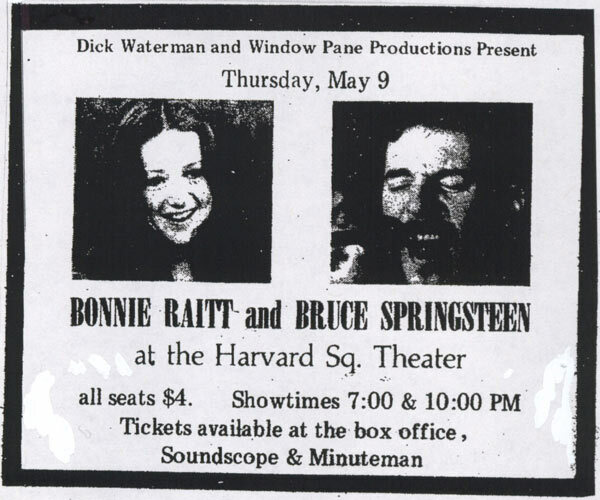 Highlights of this show are "The Night They Drove Old Dixie Down"(the only known Springsteen performance), as well as the only known audio of two Springsteen compositions. Played during one show, with The Bruce Springsteen Band the sole act on the bill. This was opening night of 9-show residency that encompassed three of the four weekends in February. Southside Johnny was a guest on the first weekend. However Southside’s harp playing is only heard on one track, "Bright Lights, Big City". "Bright Lights, Big City" is a classic blues song which was written and first recorded by American bluesman Jimmy Reed in 1961. Besides being an integral part of the standard blues repertoire,"Bright Lights, Big City" has appealed to a variety of artists, including country and rock musicians, who have recorded their interpretations of the song. 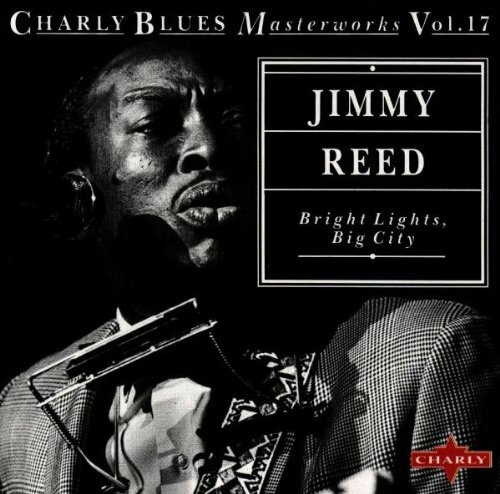 Called a "textbook Jimmy and Mama Reed duet","Bright Lights, Big City" was a collaborative writing effort between Reed and his wife, Mary "Mama" Reed. It is a cautionary tale about urban life, with the narrator lamenting the loss of his wife or girlfriend to the nightlife and enticement of an unnamed city: The song was one of Reed's most popular songs .